Beginning today, May 1st, and lasting until June 30th, all active, reserve, retired, and veteran military will be able to receive the GM Military Discount on all eligible Chevrolet, Buick, and GMC vehicles. 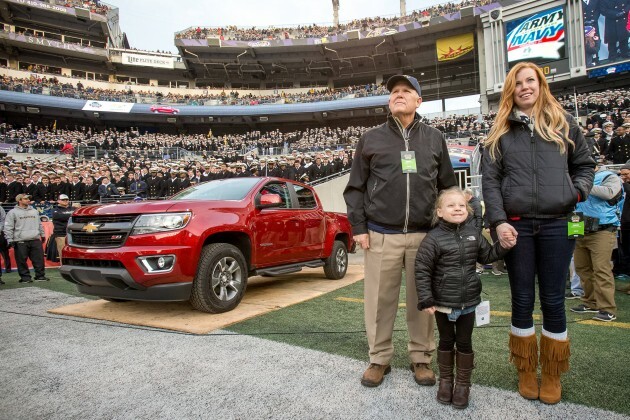 Last year, over 40,000 active and veteran service members took advantage of what General Motors calls “the most comprehensive military pricing program of any automaker.” Once again, the GM Military Discount will be available to all 22 million active and veteran military service members, and their spouses, during the months of May and June. The GM Military Discount has been offered to all branches of the United States military—US Air Force, Army, Navy, Marines, National Guard, and Coast Guard—since 2008. This year’s expanded eligibility will make it the most comprehensive military purchase program in the entire auto industry during Military Appreciation Month and through June 30th. The discount can be combined with most other current incentives, and current USAA Insurance members may also receive an additional $750 discount. 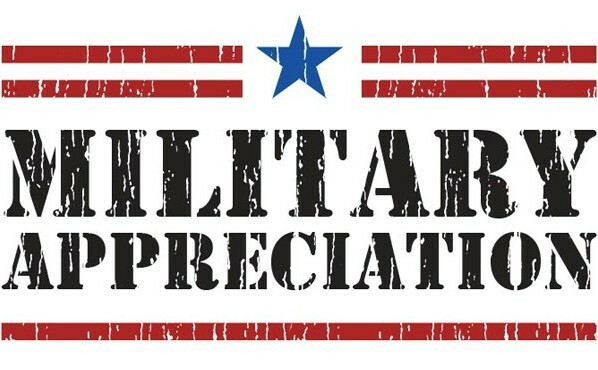 Service members can learn more about the specific discounts by visiting gmmilitarydiscount.com and ChevySalutes.com. Retired Navy Captain Ken Barret and GM Chief Diversity Officer Ken Barret said that the discount is one of the ways that General Motors recognizes and show appreciation for those who have served. “Our support also includes significant employment and training opportunities for our currently transitioning military and philanthropic support for organizations dedicated to serving those who have sacrificed so much,” said Barret.